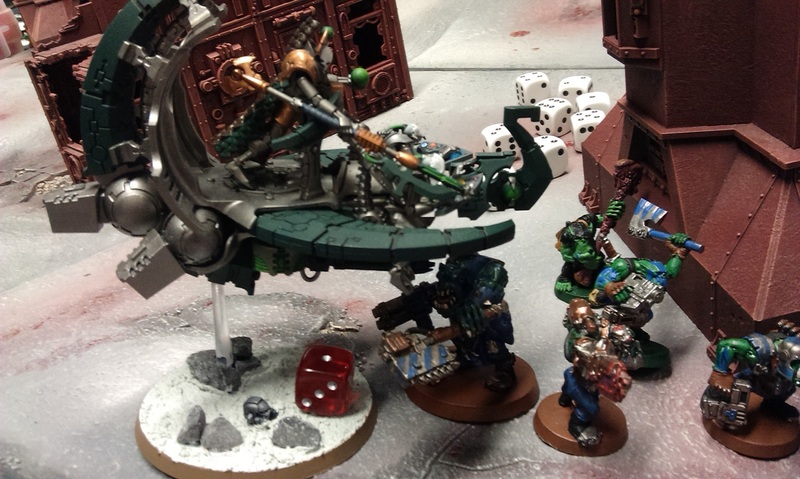 Nice write-up, I also really like that gaming table! Thanks! 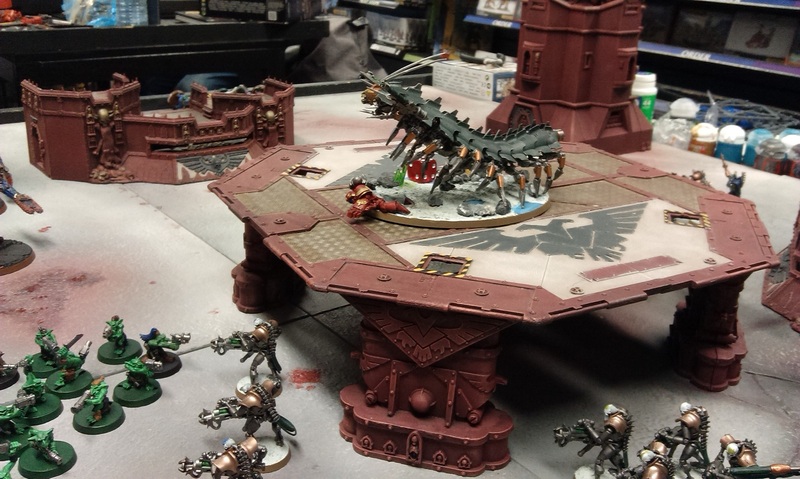 Yeah, the tables at my local Games Workshop really are pretty great – one day, I’m hoping to get some scenery done, if nothing else!! Pingback: No time for games? 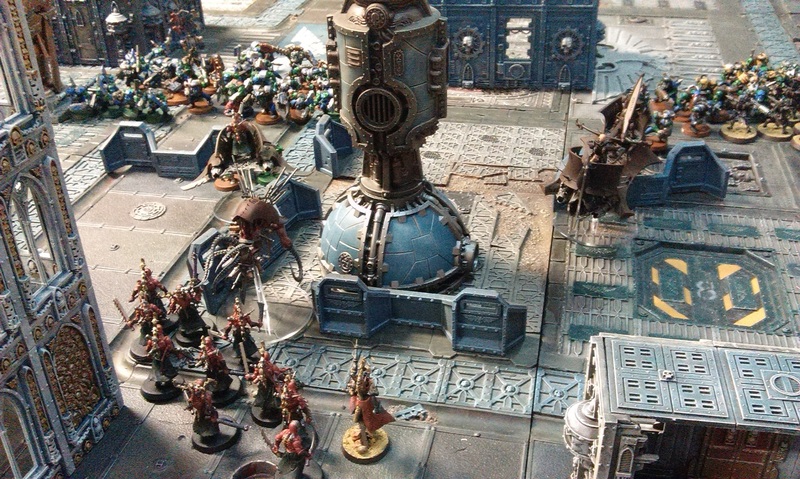 Previous Previous post: Necromunda hype!